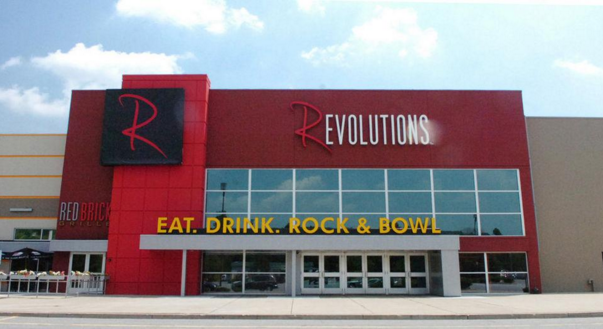 Revolutions is an upscale entertainment center with boutique bowling, games, sports theatre, live entertainment, bars and restaurant with multiple locations in PA, NY, SC and FL. This entry was posted on Friday, May 31st, 2013 at 6:23 pm	and is filed under . You can follow any responses to this entry through the RSS 2.0 feed. Both comments and pings are currently closed.